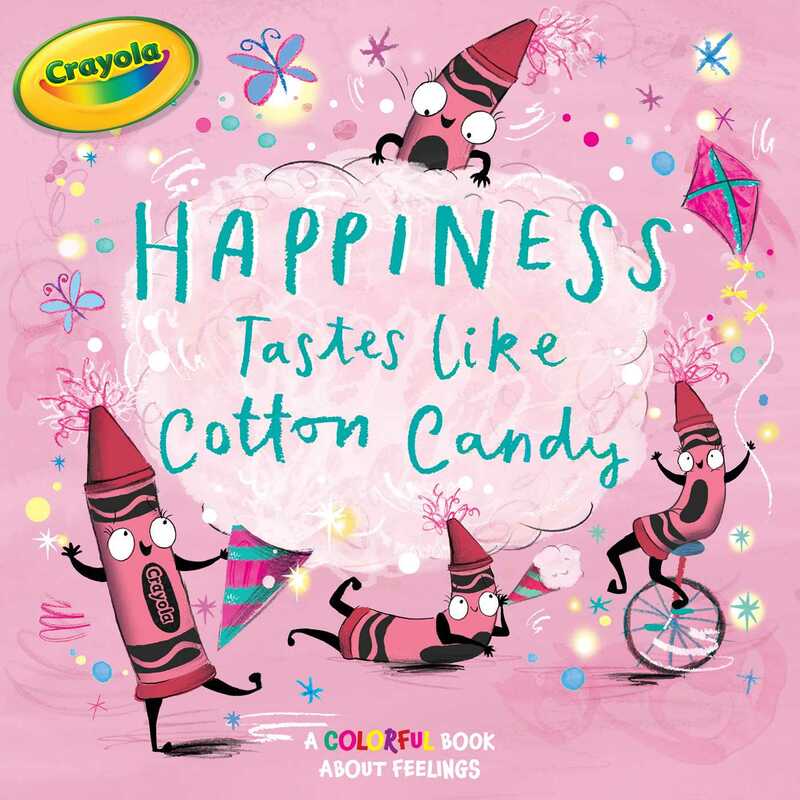 Discover what your emotions might taste like with this 8x8 storybook that’s inspired by all of your favorite Crayola colors! What does happiness taste like to you? To some people it tastes like cotton candy. What does excitement taste like to you? Some people think it tastes like wild watermelon! Children will enjoy matching their feelings to Crayola crayon colors. Even the youngest readers will love exploring their emotions in the creative, Crayola way!